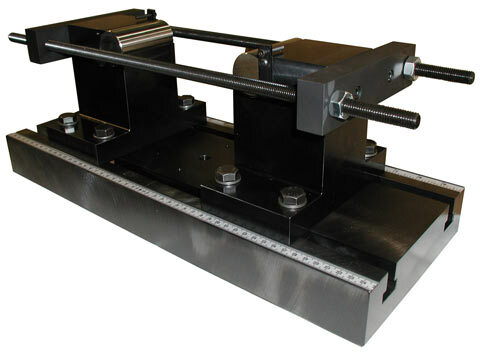 Featuring a dual test space and long test stroke HDX Models are designed for high-capacity tension, compression, bend/flex, and shear testing. 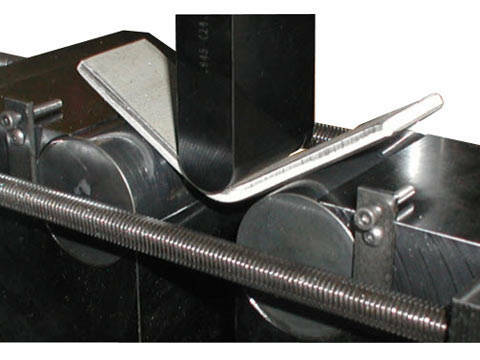 The Instron® Industrial Series KX Models are designed primarily for high-capacity tension testing. Featuring an ultra-large single test space and fixed-height crosshead, these frames deliver advanced testing capabilities for many applications and are available in capacities ranging from 600 - 1500 kN (135,000 - 337, 500 lbf). Understanding the critical importance of operator safety, the KX Models incorporate high-quality materials, components, and craftsmanship.